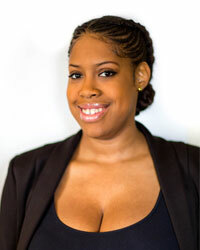 Mrs. Bolden is originally from Chicago, IL she has management experience in the Marketing and Sales industry. 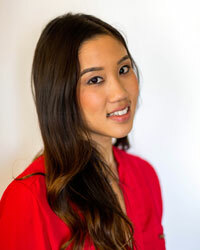 She has FIRST CLASS customer service skills that assist in implementing Social Media interaction and responses. She is proficient in 21st Century Social Media technology. 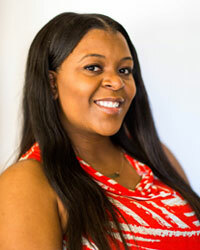 Mrs. Jackson has over a decade of experience in managing an office team in the Hotel, Travel and Marketing and Sales industry. She is currently concluding her Bachelor of Science (B.S.) in Public Administration at the University of Nevada, Las Vegas. 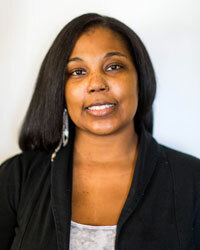 Ms. Harper has had a love for singing from a little girl and has performed with several musical groups. She has attended the College of Southern Nevada where she obtained an Associates of Arts (A.A.) in Business. She is currently pursuing a Bachelors of Science (B.S.) in Marketing from the University of Nevada, Las Vegas. 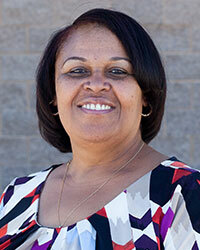 Mrs. Bolden has three decades of experience in Management and Leadership. 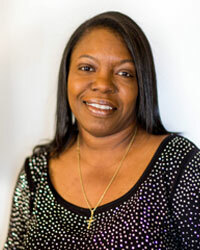 She currently holds the position of Supervisor at the City of Las Vegas. She has over 20 years of experience in leading Ministry Auxiliaries. She currently holds leadership positions on several Non-profit organizations where she advises, coordinates activities and manages fund raising activities.